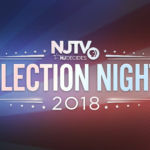 November 2, 2018 – NEWARK, NJ – NJTV, New Jersey’s public television network, will provide the Garden State with comprehensive 2018 Election Night coverage on-air and online. Live coverage, provided by NJTV News, will air and stream Tuesday, November 6th from 8pm – 11:30pm, anchored by NJTV News talents Mary Alice Williams, Michael Hill and Briana Vannozzi, with additional insight and analysis from Chief Political Correspondent Michael Aron and other pundits. NJTV News correspondents will provide on-location reporting from key campaign headquarters across the state. 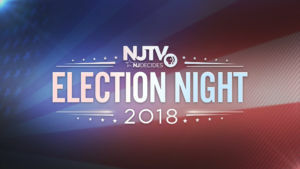 NJTV will also provide full, statewide race results throughout the night on-air, on NJTVElectionNight.org, NJTV’s YouTube channel, Facebook and on NJTV’s social media networks. 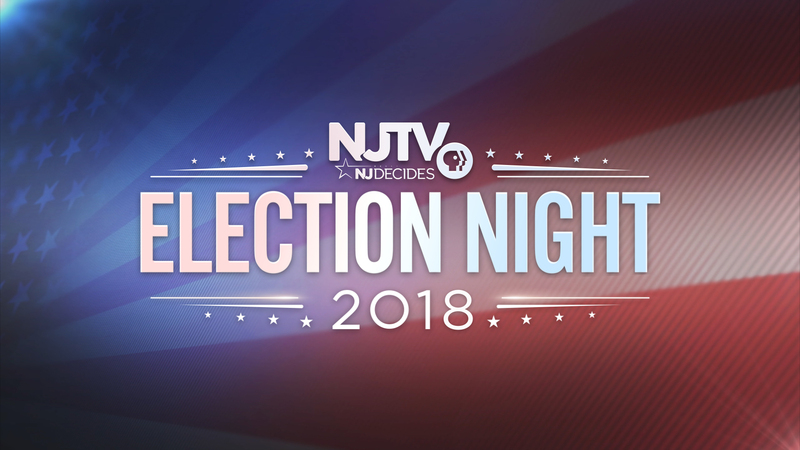 Follow the conversation with hashtags #NJTVElectionNight and #NJDecides2018. NJTV’s election coverage follows the network’s hosting of four political debates at its Newark studio last month for Congressional Districts 3, 7 and 11, plus the only U.S. Senate debate between candidates Bob Hugin and Bob Menendez. Those debates are archived here. Funding provided by RWJ Barnabas Health, NJM Insurance Group, PSEG Foundation, Horizon Blue Cross Blue Shield of NJ, New Jersey Education Association and Independent College Fund of NJ.